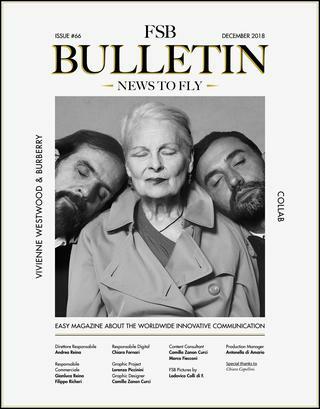 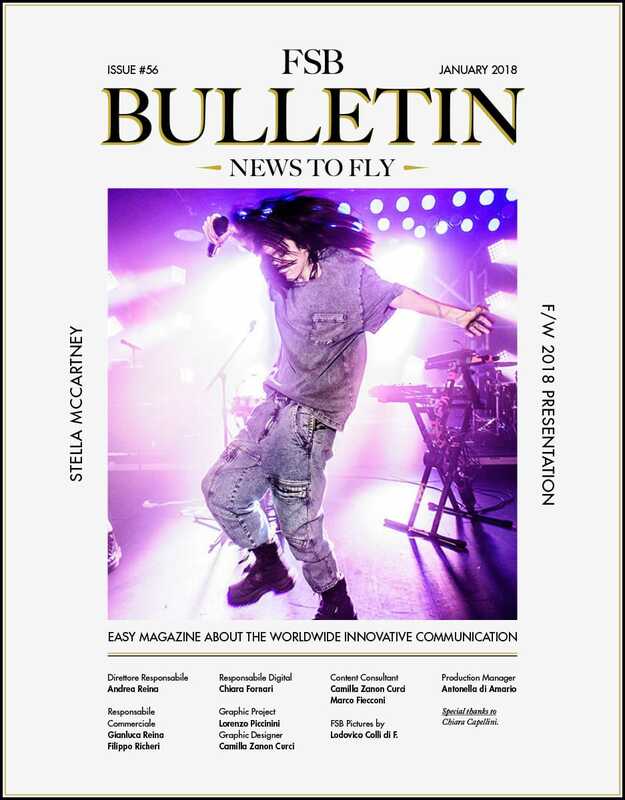 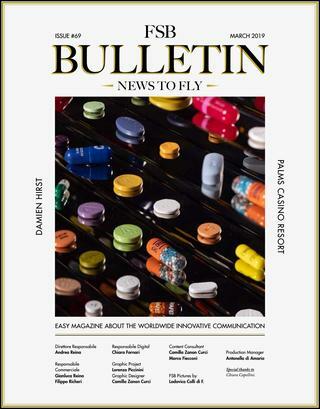 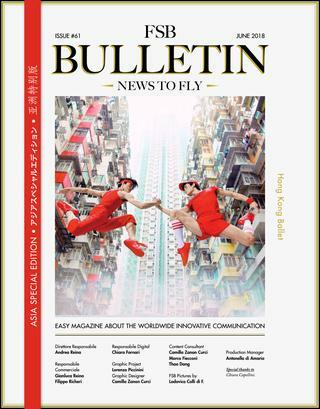 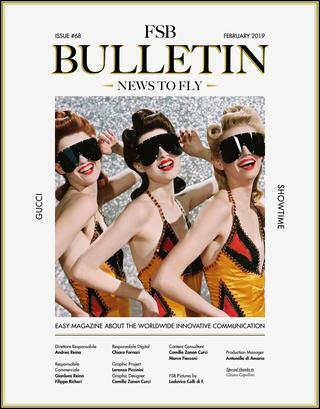 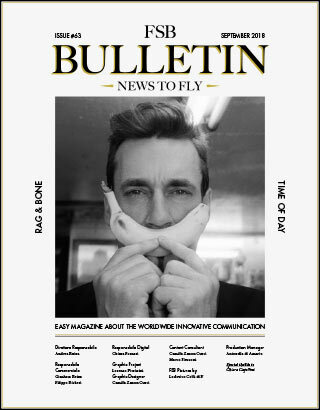 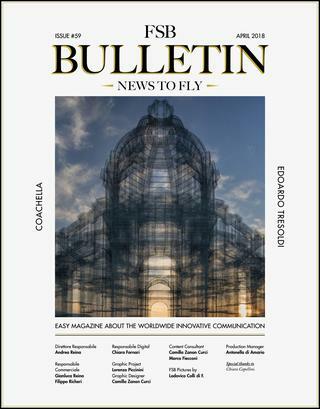 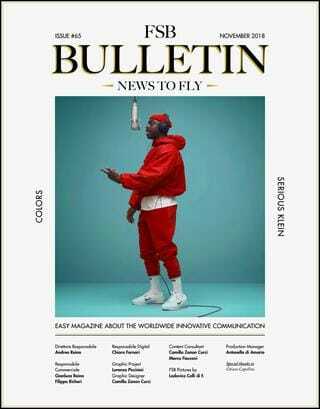 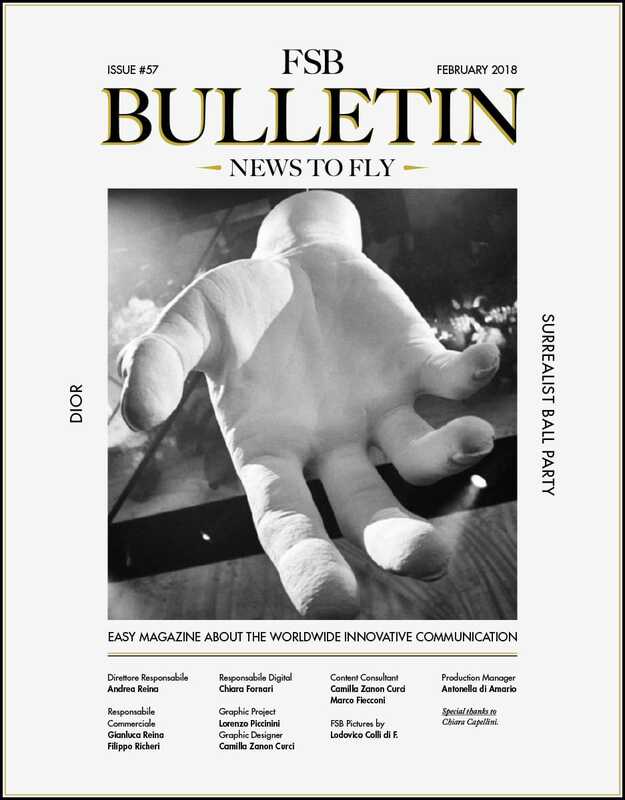 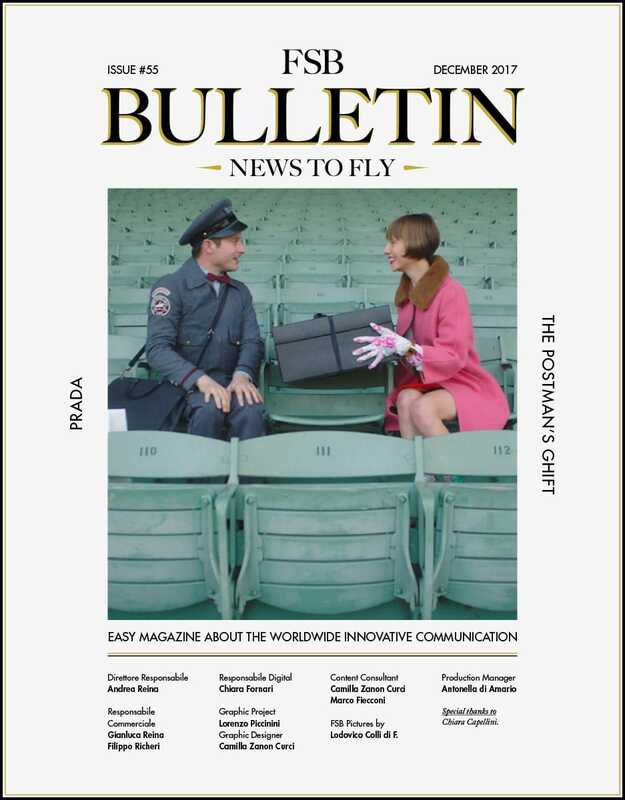 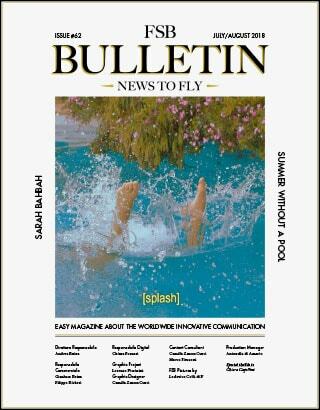 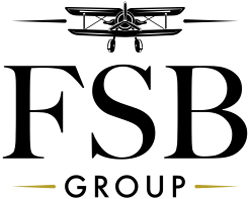 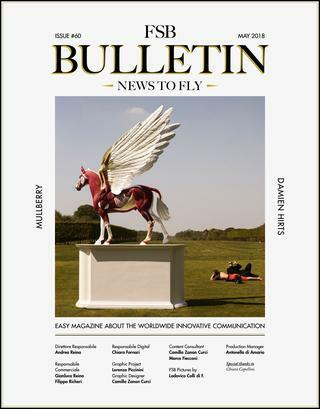 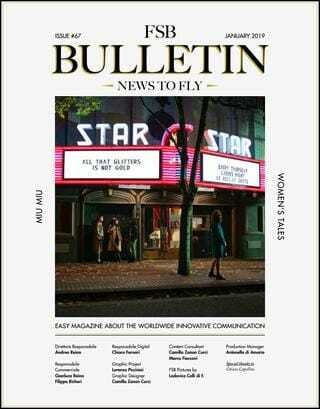 The FSB Bulletin is the outcome of constant dedicated research on behalf of the creative department and aggregates the most interesting, unusual and innovative elements within the world of communications. 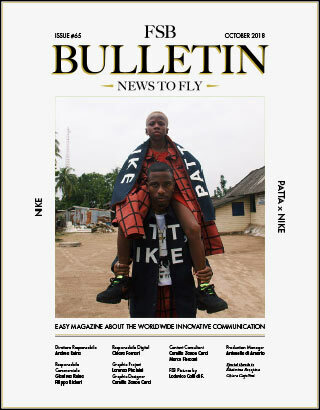 We scour through vast amounts of content on and offline, selecting new and inspiring ideas to share with our readers. 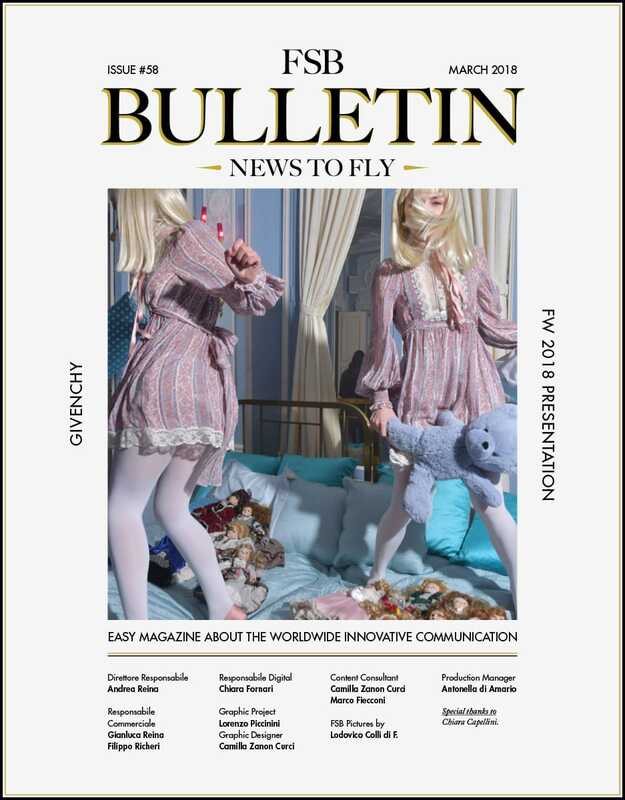 You open the previous issues of the FSB Bulletin by clicking on the covers below: in just a click, each article will redirect you to the original source.